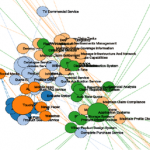 Say goodbye to traditional business mapping and complex enterprise architecture mapping tools! Those are not designed to empower employees to be more creative and more productive. With Enterprise Evolver (“Evolver”) , you can create usable, useful, and elegant business maps, architecture solutions that add value to your stakeholders and increase productivity. Perform Capability-based planning (CBP) to support business/digital transformation initiatives. 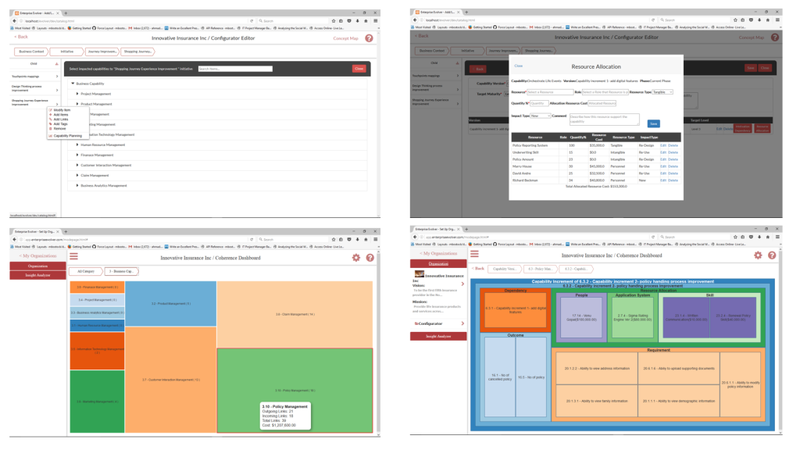 Gain a complete overview of your dependencies, complexity, capability delivery cost, resource allocation cost and visualize the whole enterprise by applying structural analysis. The structural analysis is an approach for identifying, modeling and analyzing relationships among the business parts that comprise an enterprise. Some examples of relationship are customer buying products, people performing activities and application systems supporting capabilities. Imagine all the enterprise data (Customer jobs, Strategy, Capability, Service, Products, People, Technology and Process) across your enterprise brought to life with relevant business & architecture maps, heatmaps, network graphs and analytics, accessible anywhere employees may be, with an engaging, intuitive user experience from any device (web & mobile). Create your organization from the landing page. The Evolver’s landing page offers an easy way to jump-start the creation of an organization. The Landing page is the place where the Evolver maintains your organization’s information. From here, you can also backup and restore your database. You can create multiple organizations in the Evolver. To add an organization, tap the icon in the top-left corner. Make sure you familiarize the meta model that comes with the app. Capture or import hierarchy and relationship data of the business parts. Capture what flows between various instances of business parts. 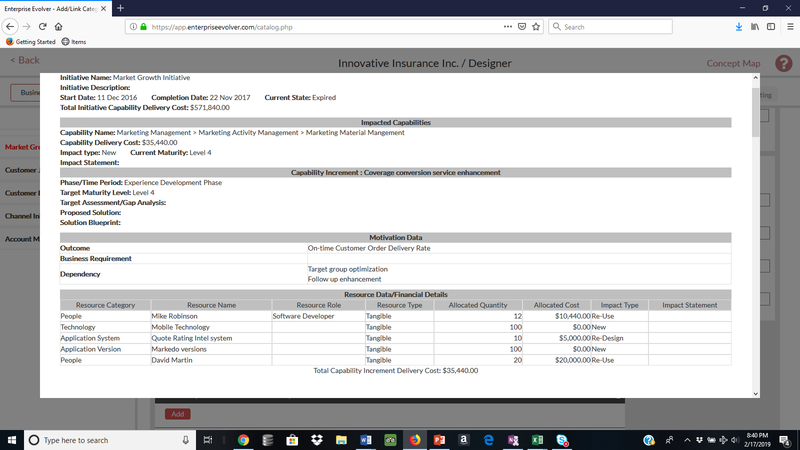 Use the Capability-based planning feature to capture capability assessment data, capability increment data, architecture phases, outcome, business requirements and resource allocation. Generate Capability roadmap to support large term business transformation initiative. Create Maps and Architecture Blueprints from the Evolver visualization area. 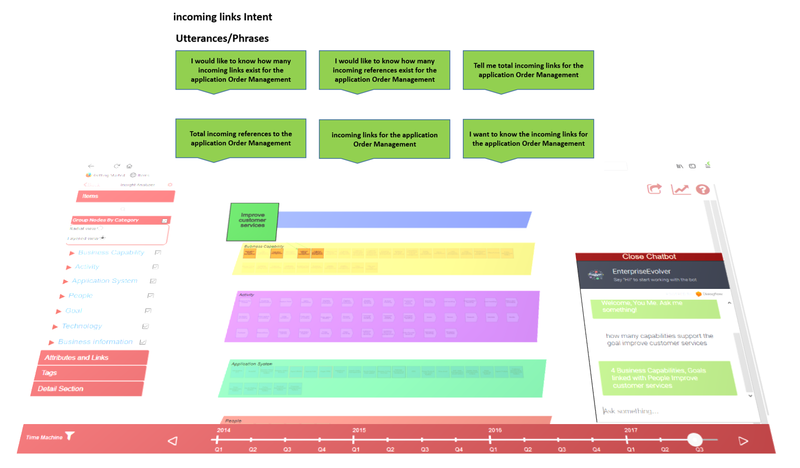 Visualize operation and strategic planning data from the Coherence Dashboard. Evolver offers easy way to create maps for many stakeholders and audience. Use visual modeling editor from mobile device -iPad or simply use import utility to import hierarchy and relationship data. The Evolver automatically generate interactive visualizations from the imported data or data created via the modeling editors. 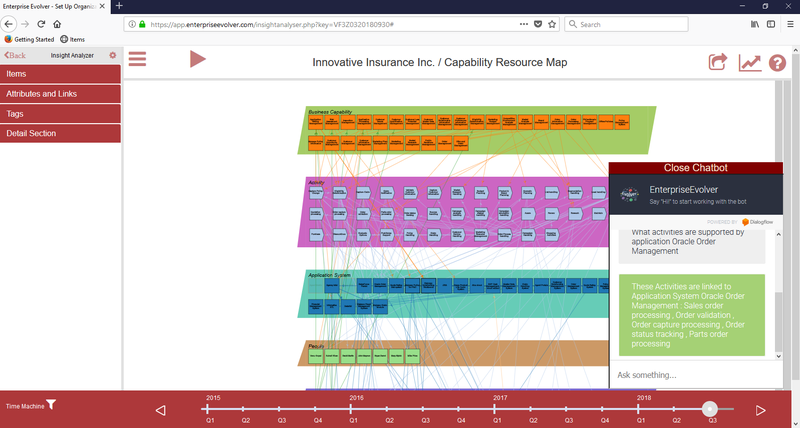 Use the interactive visualizations to navigate and explore dependencies across your capabilities or systems or processes. Automatically opens the Visual modeling editor to add data for each business part. See the above image, there are journey stages, jobs and touchpoints layers but no data is added. You will be adding data as per request from your stakeholders. Allows an ability to extend the view by adding more architecture layers (eg business parts) on the existing view. By tapping on the add/remove category icon, you can add new business parts on the blank view. 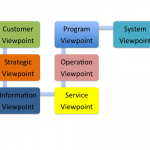 Follow this blog post to learn more about viewpoints in the context of enterprise architecture.